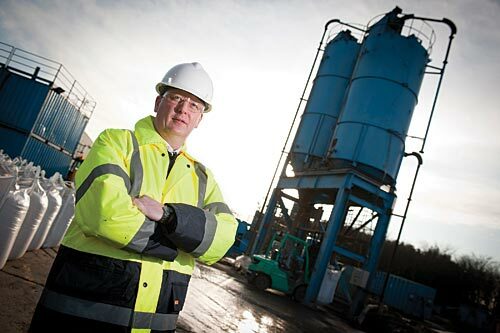 TWMA, provider of integrated drilling waste management and environmental services, has been awarded new contracts with a combined value of GBP 500,000 for EfficientC® skip and ship and onshore processing services. One of the projects is for Zennor Pathway Limited (Zennor) and commenced in April 2016 with a duration of 90 days. This contract includes skip and ship services on the SEDCO 704 drilling rig in the North Sea. Another project for LR Senergy on the Deep Sea Stavanger vessel, started in April 2016 with a duration of 70 days. Both contracts will utilise TWMA’s integrated waste management solutions for the provision of skip and ship services, which use the company’s EfficientC® collection and distribution system to relocate drill cuttings and associated drilling wastes into bins. The bins are then transferred to TWMA’s central onshore processing facility for treatment, reuse or disposal.